Please join us for our annual little league parade. 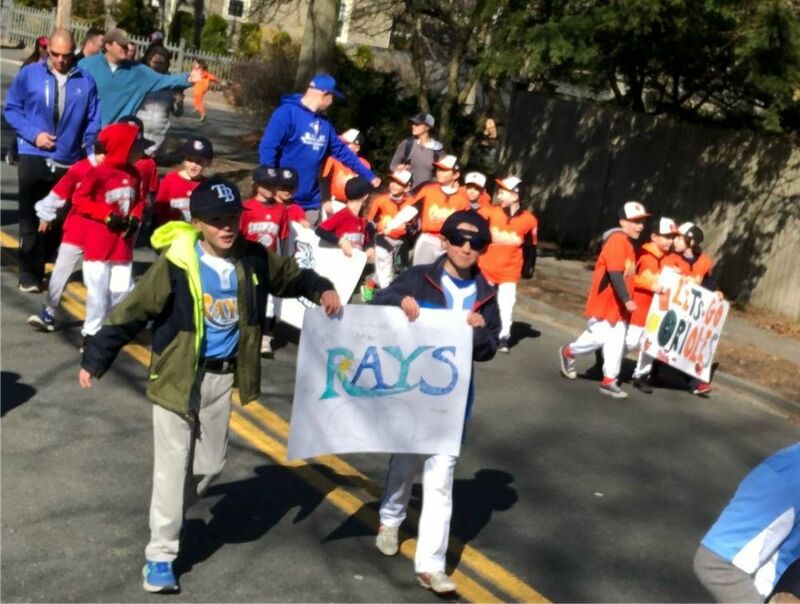 The parade will leave the Hadley school at 9am and will head up to the middle school ballfields on Forest Ave for a rally and opening day festivities. Players should arrive in full uniform at 8:45am and gather near the gazebo at Linscott Park. Hope you can make it!